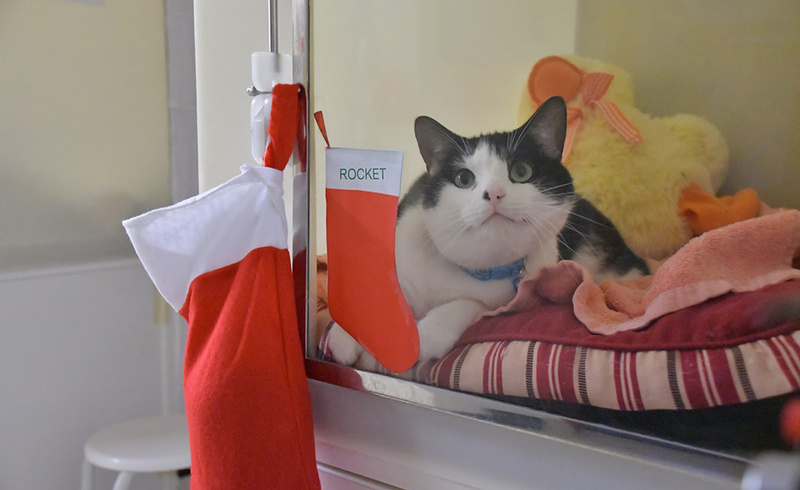 Five-year-old Rocket is currently at the RSPCA Southall branch, and needs a very special home, with experienced cat owners who understand him. He is a nervous cat but is a gentle giant really - although he’d prefer an adult only household. If you are interested in adopting Rocket please get in touch with the cattery directly, or to see all the animals available for rehoming at the RSPCA click here.